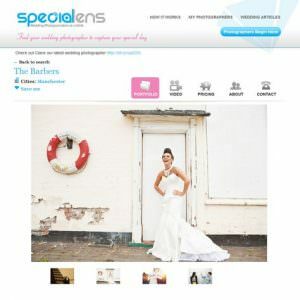 Today’s featured supplier is a company that will be of interest to both brides, grooms and wedding photographers. Choosing a wedding photographer can sometimes be hard, there is so much choice, so many questions to ask and so many different price ranges. 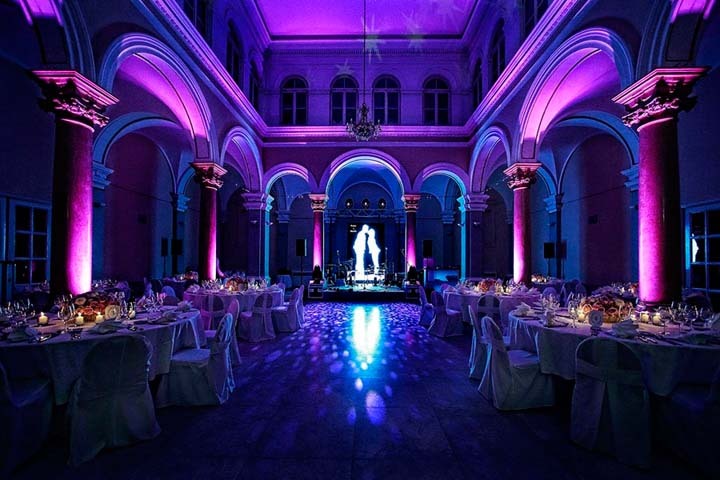 Well Wedding Photography Select is the perfect site for you if you are currently having problems choosing the right photographer for your wedding. 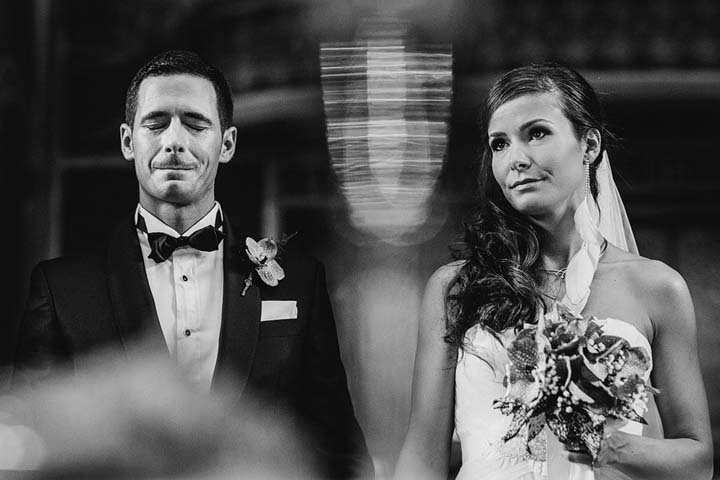 Wedding Photography Select are a resource site, acting as a directory featuring top rated photographers from around the world. There is a photographer for every style, location and budget and is quick and easy to use! And if you need convincing why not try it out HERE. Here’s one of the creators of WPS to tell you more about the site and how it works………..
We are Wedding Photography Select (WPS). 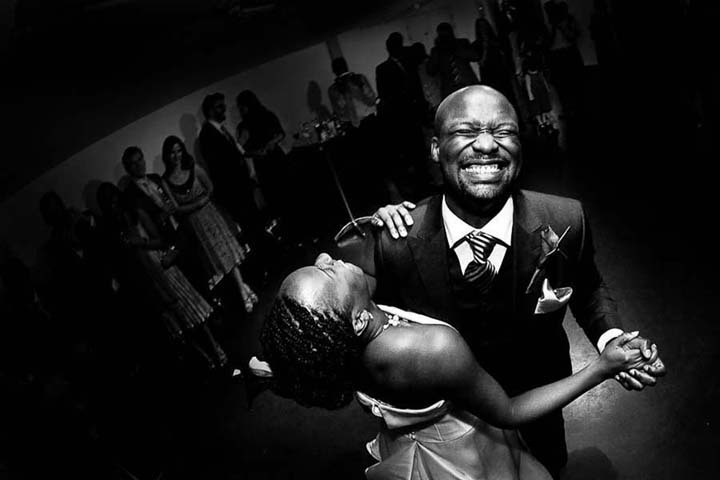 We have the most inspirational wedding photography and wedding photographers you can ever imagine as members of our site. 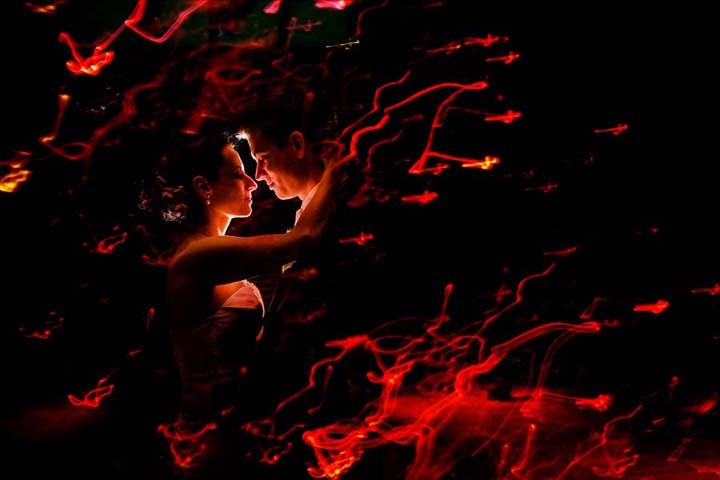 Couples will be blown away by the amazing photographers we have featured. 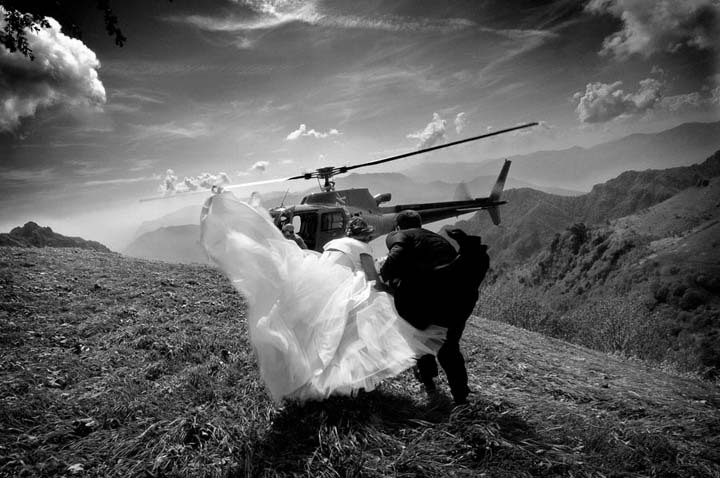 It takes wedding photography to a new level. We launched just over 2 years ago, we don’t like to count quite a few months due to the mistakes we made (and still making). We use the royal ‘we’, most people think there is a team behind the site but it’s just a 1 man band, and a very supportive partner. Everything you see, from coding to content to server management and the database is me. I generally like to stay in the shadows most of the time. 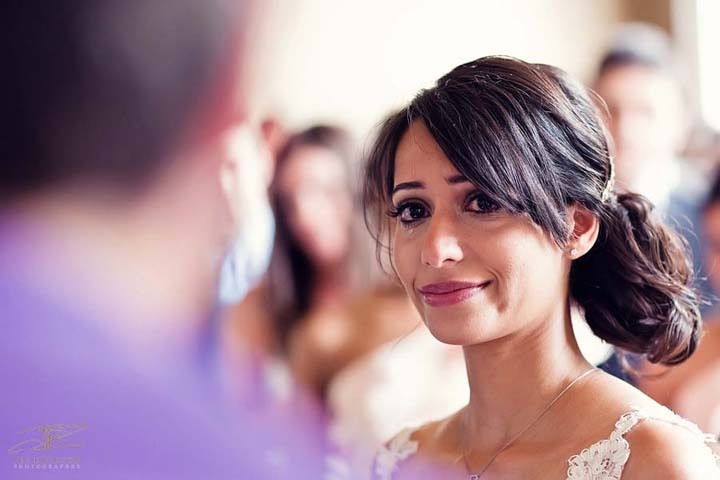 No matter what kind of photography style you are looking for (or think you are looking for), everyone thinking about wedding photography for their big day should check out Wedding Photography Select. You will find an amazing amount of inspirational images and inspirational wedding photographers that will spark new thoughts and ideas for your special wedding day. 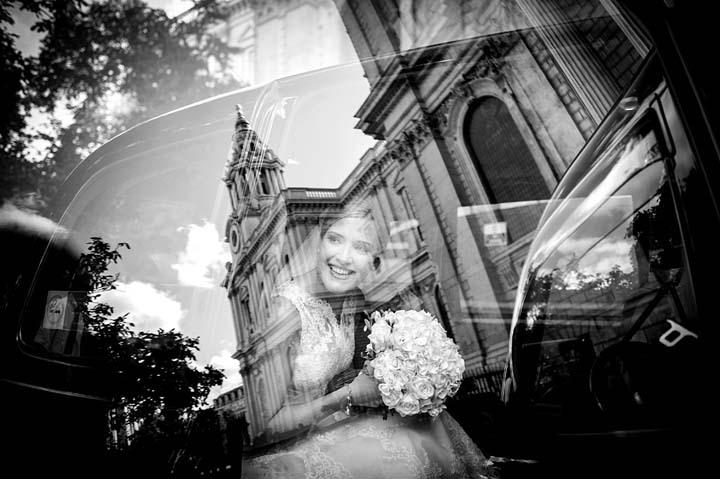 Wedding photography is a very hard job and we’re constantly amazed at the high standard of images submitted to WPS & we can’t thank our photographers enough for their support. I was a wedding photographer for 3 years and I wasn’t earning a huge amount of money when I got started and thought I would create my own advertising platform. One day I had a conversation with my partner about the idea, we sat down and came up with a name and then I just got started coding the site with no previous web design skills. Like I said above, I got started and made plenty of mistakes. When I get an idea I get a bee in my bonnet. The site has changed several times over the last 2 years and I’m no longer a wedding photographer. Our goal is to make money of course, but we genuinely want to inspire people whilst sending work to our members. 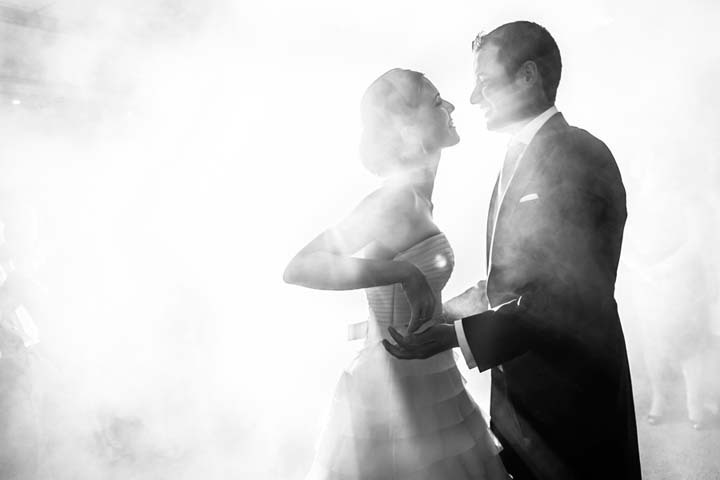 We’ve worked hard and we continue to work hard to showcase some of the finest wedding photography in the world. 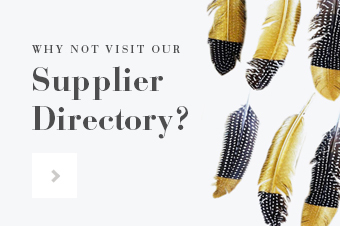 Who should visit the website? That’s the beauty of WPS. 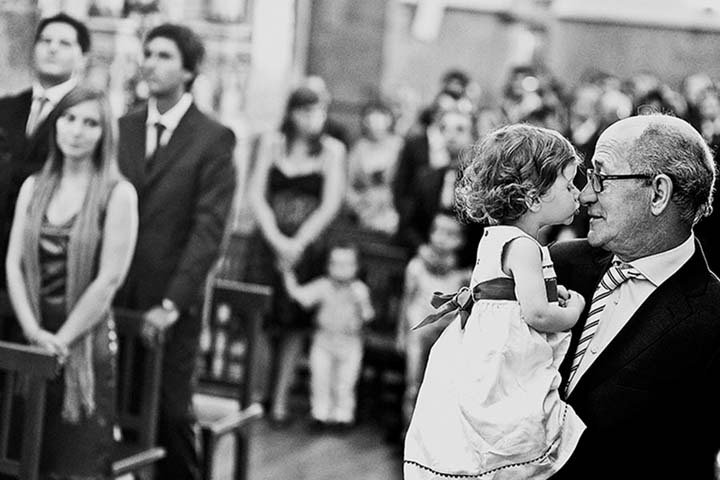 It’s for everyone, photographers (new or current), couples or just lovers of photography. We have a Technique section where a photographer tells us a little story behind an image and how it was shot. Real weddings where visitors can see beautiful weddings from around the world including an interview with the photographer. We feel everyone can find inspiration browsing the site. 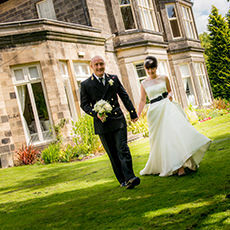 Come to the site if you’re planning a wedding in the UK or a destination wedding. 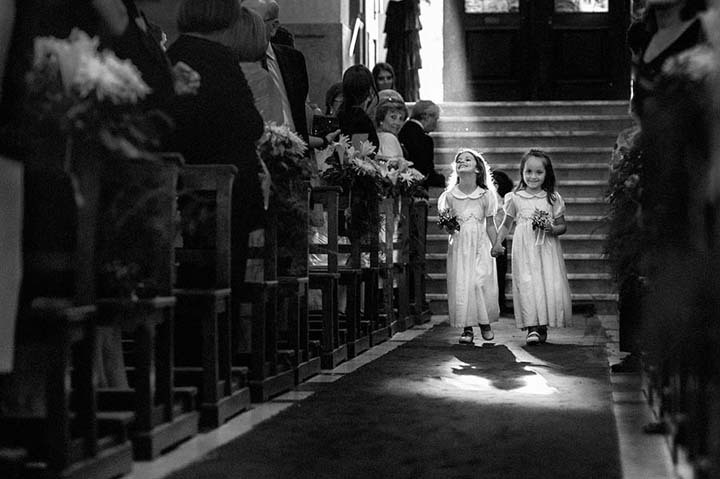 We have a range of photographers with all kinds of packages in our UK & International section. We have lots of plans for the website and it will evolve even more in the next 2 years. 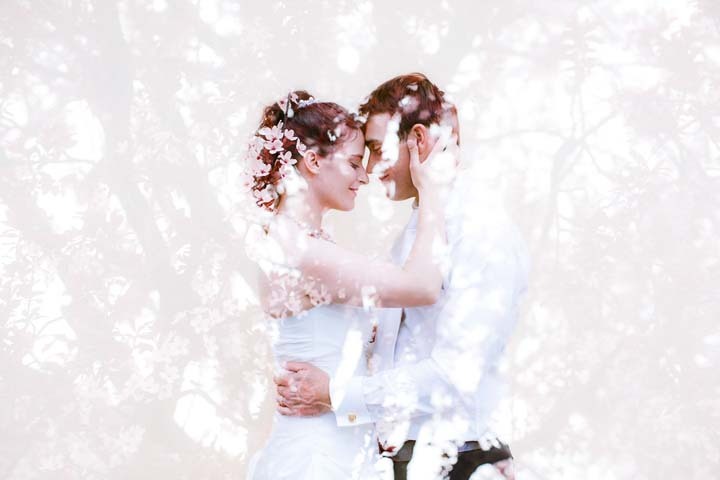 We want married couples to tell brides & grooms where to find great wedding photographers. 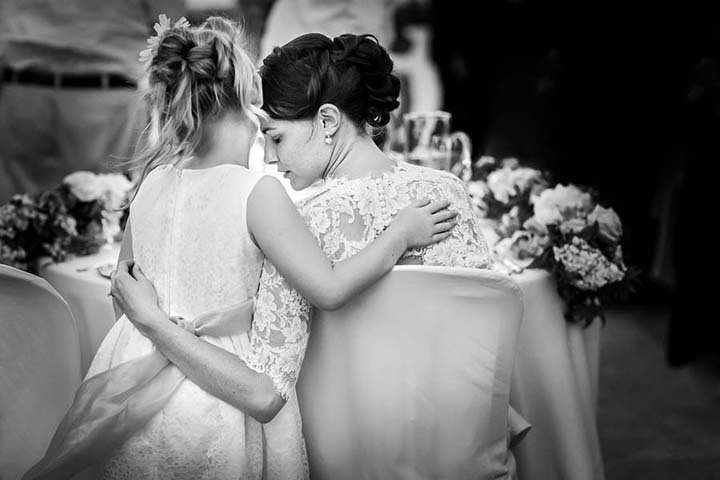 In the UK there are many wedding photography directories and ways to find a photographer. What sets us apart are our OUTSTANDING photographers and images, especially our ‘Wedding Photography Excellence Awards’ where we regularly give away £800 in cash prizes and we hope to give more away as the site grows. We really want to reward our wedding photographers for taking part. Our Excellence Awards are slowly but surely being recognized all over the world. Each image is judged by a panel of photographers and only those images that pass a certain score make the final cut. The last collection we had over 3000 images and only 2% of those were selected. 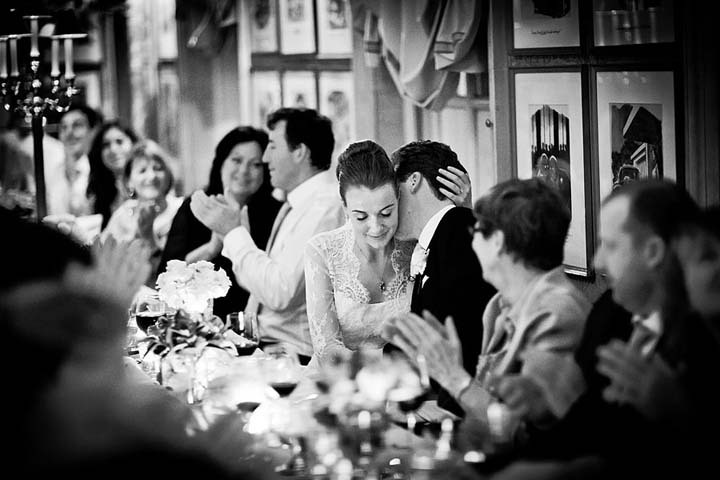 What should couples look for in a wedding photographer? How important are the pictures to you? It really depends on what you want to pay. Everyone is shocked at how expensive wedding photography is. We think it’s worth every penny. There are great photographers out there just starting out so you can get lucky and find one of the good ones that are building their business. You can get these on a budget sometimes. Others have spent years building their skills. One thing we will say is look for passion & you can tell this immediately when looking at a photographers portfolio. Always meet with your photographer even skype. Get a feel for them. Do you like them? Will they fit in with your day? 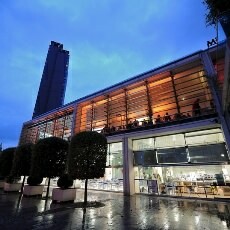 Always ask to see several completed weddings and even a reference if needs be. We’ve interviewed several photographers at WPS and most of the time the one thing we can feel is their passion. 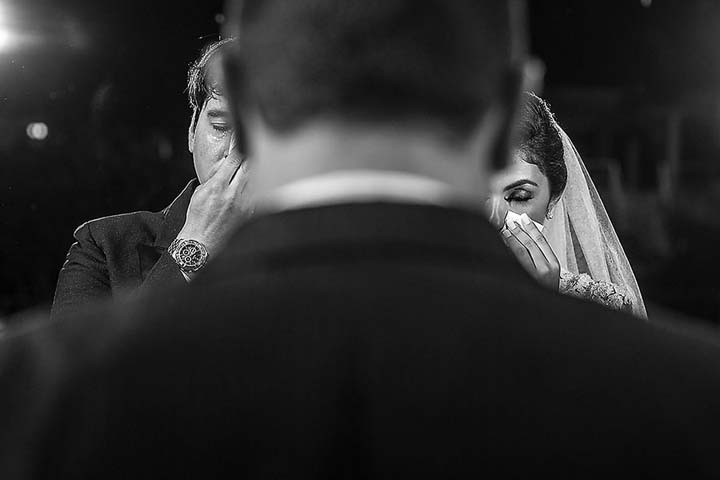 You need to be passionate about shooting weddings. There are some cowboys out there that steal other people’s images and build a website. Couples need to be aware of this so another thing to look for is if they have the RAW files to show you if asked and no it’s not a rude question to ask. Not everyone can afford to best wedding photographers but look around and you will find great ones at different budgets for your needs. Approach the photographer and see if you can make a deal but don’t be insulting. 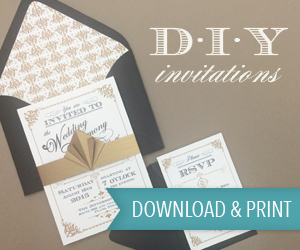 Maybe you only need a few hours, maybe your wedding is taking place off season or during the week. 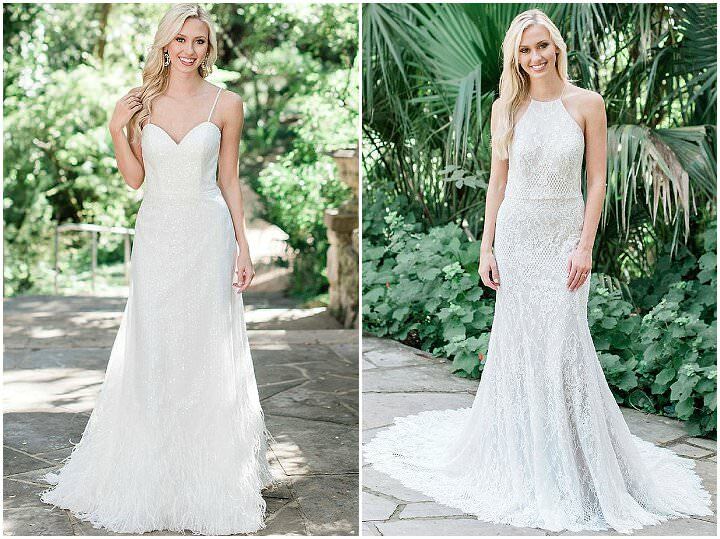 We’ve heard stories of a couple changing their wedding date to have a specific photographer. We heard another story of a bride in the UK getting a photographer from Poland to shoot their wedding, they didn’t want the album so they made a deal. This was a great photography team too, so don’t be afraid to look in our International Section. Our advice would also be to book your photographer as early on as you possibly can. We will say this to support all of our wedding photographers. Wedding photography may seem expensive but a good wedding photographer is worth it and if you value great pictures you shouldn’t scrimp on it. 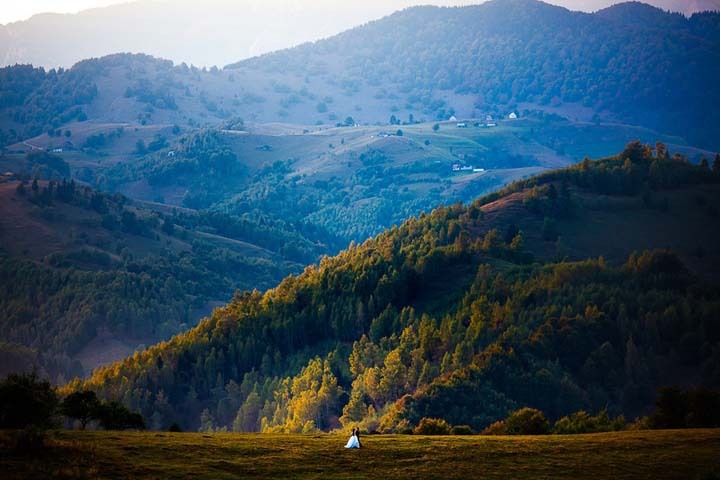 What sort of geographical area do you cover? 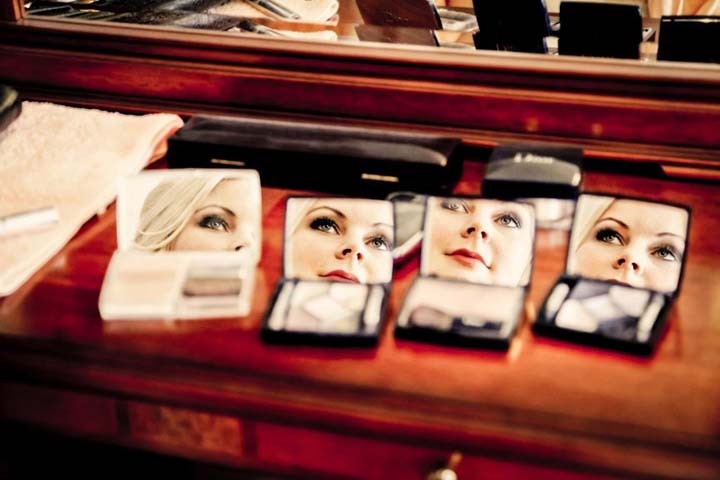 We showcase wedding photographers all over the UK and the world. We are slowly building our US, Canada and Australian sites. We also have a comprehensive international section to. As you can imagine, we are very busy. When we look back at everything we’ve achieved with the site, we actually can’t believe or remember how it got to where it is. It’s just a lot of hard work is our biggest achievement. There is still a lot of work to do. Every part of the site has been hard work, but We’ve just kept pushing it. There have been days when we’ve just wanted to give up, but a good night’s sleep usually sorts that out. We can work from home. We used to go to an office for 10+ years. We have a 3year old and a 1 year old and we’ve had the chance to spend pretty much every day with them, which isn’t easy either but we feel very lucky as most parents don’t get to do that. Our little one is shouting random noises at us right now. We also love all the great images we get to see in the Excellence Awards. WPS showcases a range of photographers. We have budget wedding photographers. 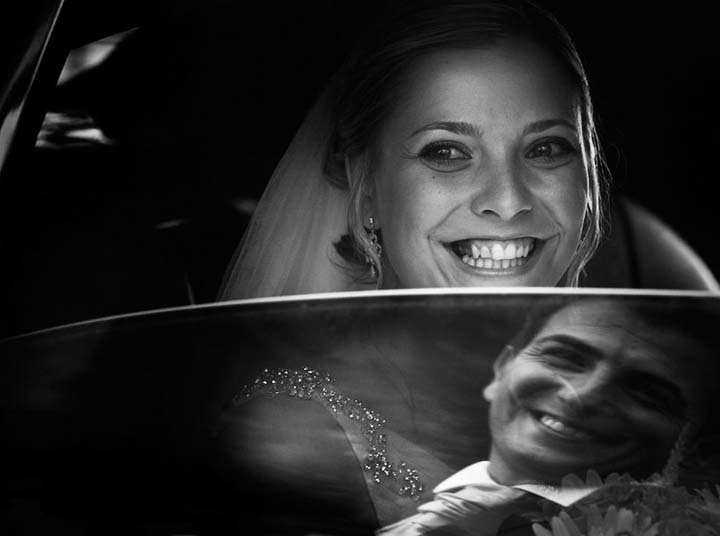 The more expensive wedding photographers you will generally see winning awards in our Excellence Collection. We don’t want to exclude anyone because we know every couple has different budgets, all we know is if they visit our site, they want to have a photographer and we are here to help. Well. With 2 young children and 2 step children, it’s all go most of the time. We usually take half a day off during the week and head for the steam room and sauna, then have a pizza in a pub, game of scrabble and head back to work. We’ve deserved it because for 2+ years we’ve been working 12hr days. The computer would be turned off in the office and the laptop turned on 5 minutes later. 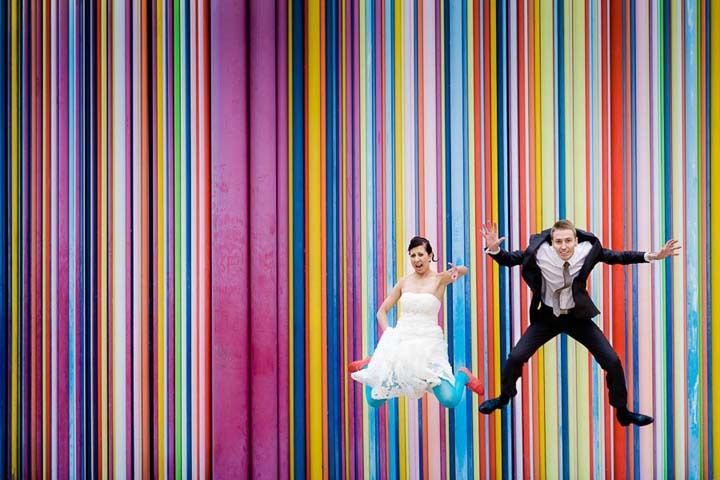 We just want to make a success of the site, hopefully to keep inspiring wedding photographers and couples. We want photographers booking weddings through us, winning their 1st WPS Award and feeling proud and just thinking that it’s a great platform for truly great wedding photographers. 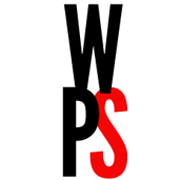 We want WPS to be on the minds of everyone getting married or shooting weddings. Rome wasn’t built in a day and you’ve got to aim high. We’d love more photographers too, so if you’re a photographer come and check the site out. Mainly, we’d like to get more sleep!! We are members of WPS and think its a brilliant way to showcase photographers to newly engaged brides, it’s so difficult these days to find a photographer who you know is recommended, being members of respectable societies is a great way to make sure you get what you see! The Wedding Photo Select company looks very interesting! The gallery/portfolio of photographers is very impressive. When I was looking for my photographer, we just had to call individual freelancers to find ours. Cheers! Thanks for this article which I just came across. I also love the sound of wedding photography select so I will be checking them out after posting this. The photos on this page are outstanding.